ISG has checked in with a brace of hotel jobs in Edinburgh strengthening its reputation as the city’s preferred hospitality contractor. Both schemes will transform underused properties in the city adding 417 new hotel rooms. 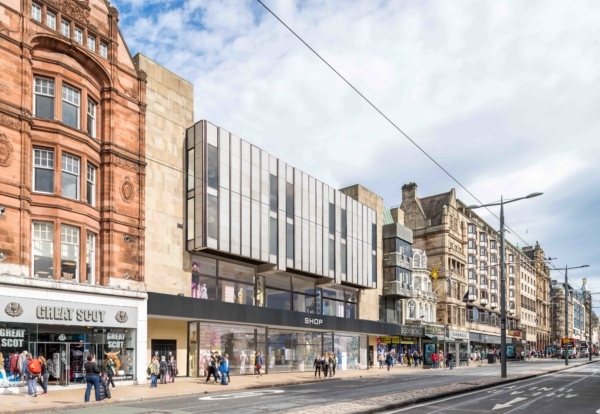 ISG is set to convert a former BHS store in Princes Street into a 137-bed Premier Inn in a £20m mixed-use development that will include two new restaurants on Rose Street, and a flagship 40,000 sq ft retail store on Princes Street. Bluevale Structures is demolishing the existing Rose Street property and to allow a new hybrid concrete and steel frame building to be erected, adding an extra storey. A further floor will also be added to the Princes Street building, which will be physically linked to the Rose Street site via a new bridge. 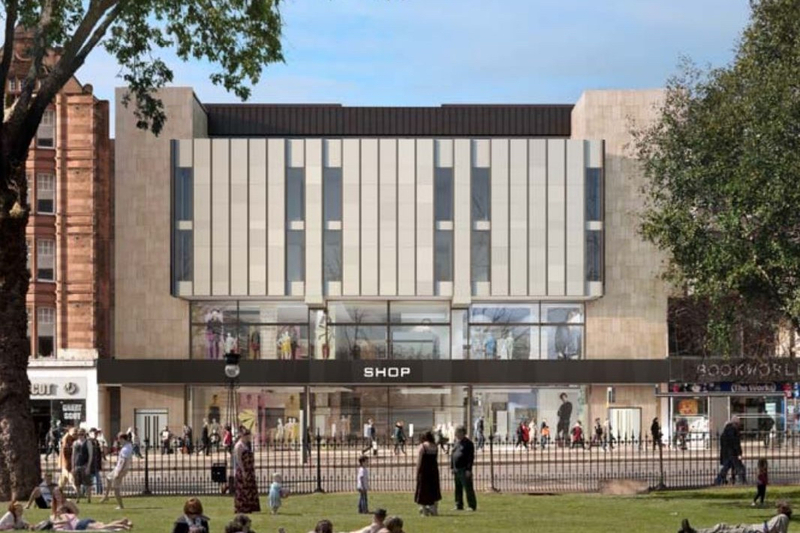 The transformation of the site is completed with replacement of the existing window sections on the Princes Street building’s façade, with work scheduled for completion in spring 2020. 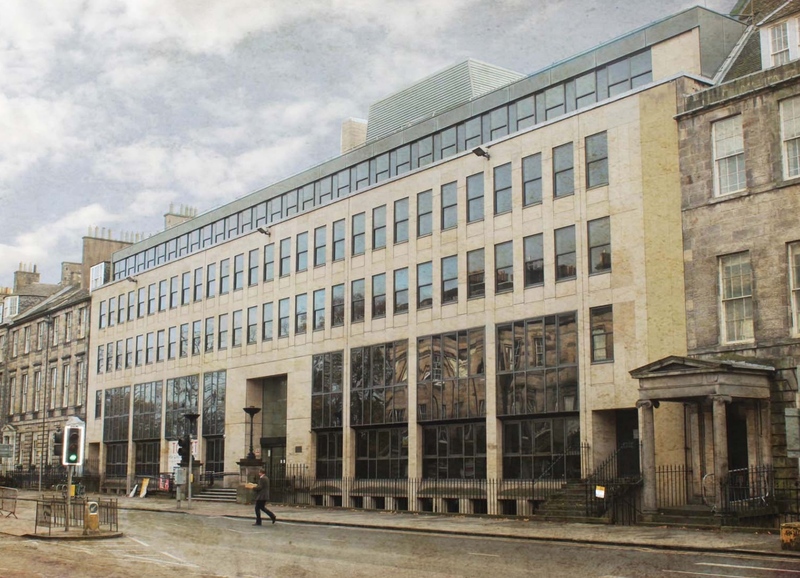 The company’s second hospitality win is also £20m-plus redevelopment of Erskine House on Edinburgh’s Queen Street, to create a 280 ‘cabin’ hotel for Starwood Capital in partnership with YOTEL. The hotel’s new design concept has been successfully launched in New York, London and Singapore, and Edinburgh will become the next city to feature YOTEL’s unique stylistic theme. ISG has started work reconfiguring the former office building, including the refurbishment of a large double-height glazed atrium, with a destination bar fronting Queen Street. Lothian-based Arthur McKay & Company has picked up the MEP package. Facilities will also include a fully equipped luxury gym and spa, and YOTEL’s renowned Club Lounge concept, with flexible meeting and co-working space. The hotel is scheduled to open in early 2019. 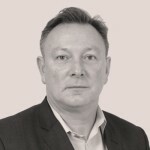 Andy McLinden, managing director for ISG’s Construction North and Scotland business, said: “Demand for quality hotel accommodation consistently outstrips supply throughout the year, with predictions that 9,000 new rooms will be needed by 2021 to simply keep pace with rising visitor numbers shows the scale of the challenge. In Scotland, ISG’s portfolio includes the iconic Old Course Hotel and Hamilton Grand development in St Andrews, as well as the renowned Gleneagles Hotel and Cameron House Hotel. The company’s comprehensive upgrade of the Trump Turnberry has recently helped the hotel secure the coveted accolade of Scottish Hotel of the Year.